MIE is extremely happy to be reissuing our long sold out Cuckoo Live Life Like Cuckoo LP, the eighth album from the London/Somerset 8-piece, Hey Colossus. Cuckoo Live Life Like Cuckoo will be reissued in a run of 300 LPs on the 8th April. 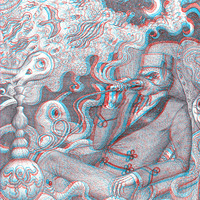 This reissue comes with newly updated 3D ARTWORK and we'll be supplying the 3D glasses, don't worry. 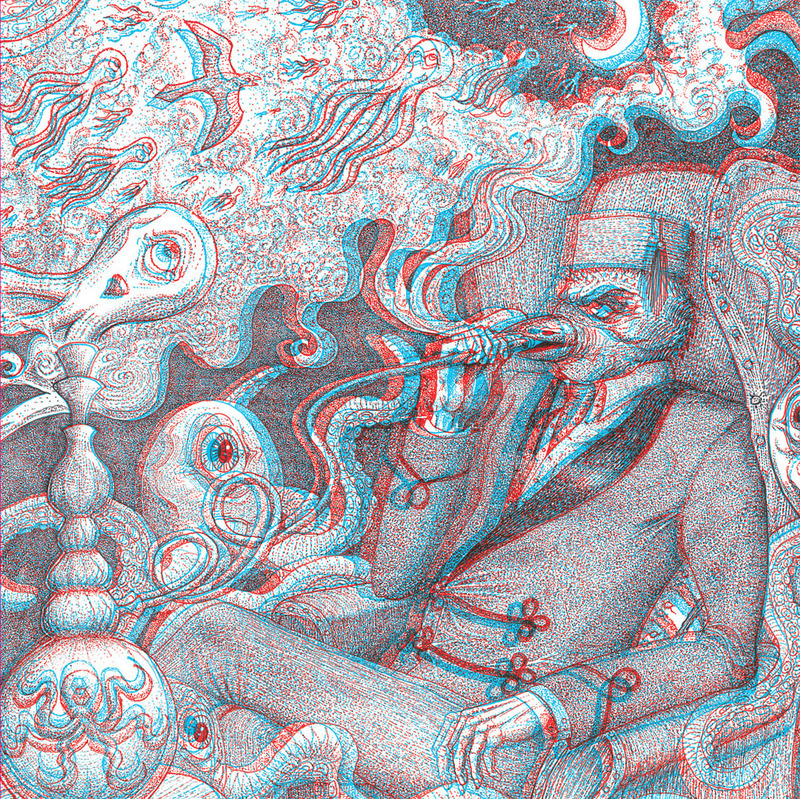 300 LPs with 3D glasses. CD version of the original pressing is still available. Out on 8th April 2016.